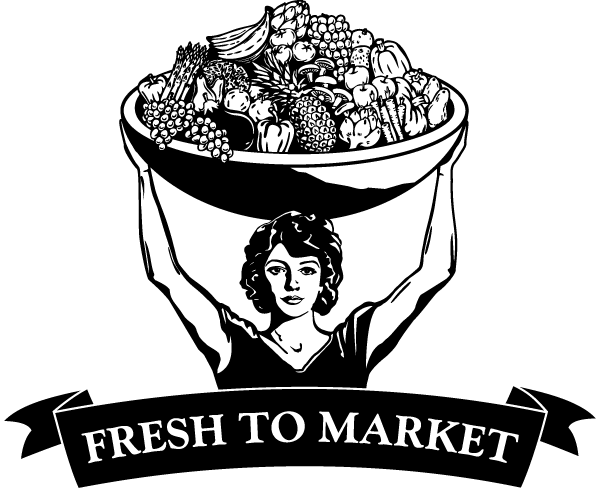 ’Tis the season for fresh drinks, treats, asparagus and more! 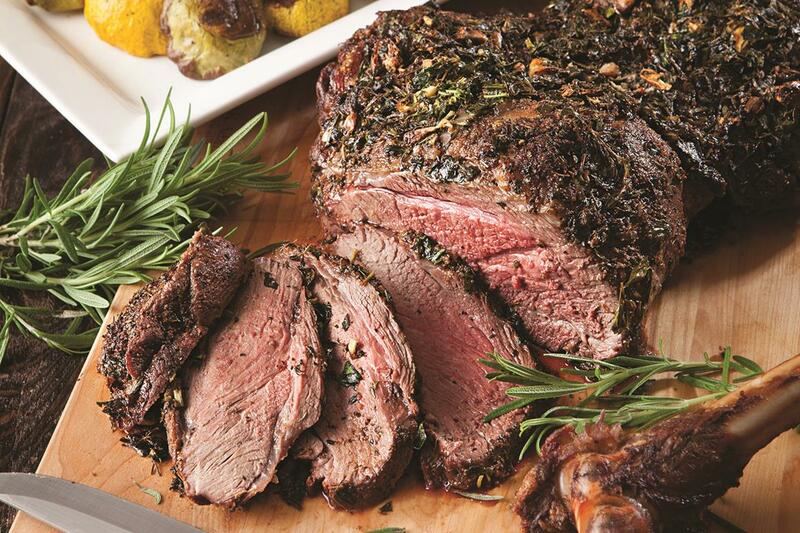 For a springtime centerpiece that’s sure to impress, look no further than our meat department! Our talented butchers offer a variety of unique cuts, traditional classics and premium selections fit for any occasion. 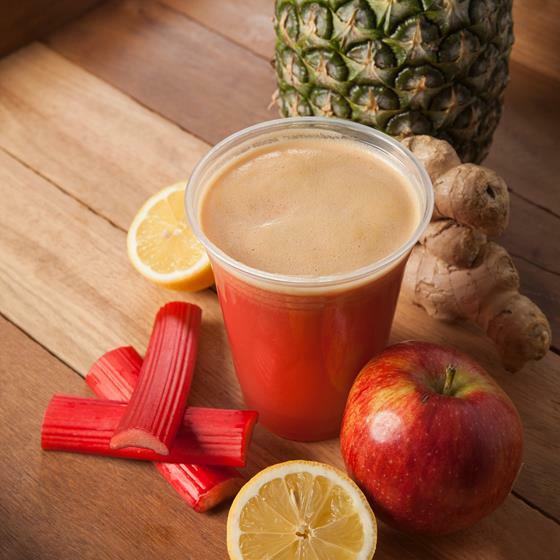 Spring has sprung in our coffee bar and brought a fresh and flavorful menu of amazing juices and smoothies with it! For a delightful morning get-together, set the table with beautiful baked goods fresh from our bakery. 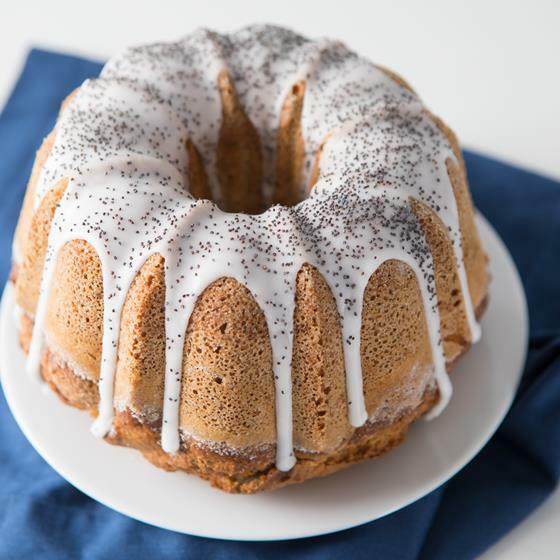 Our selection of sweet and savory treats is perfect for any springtime celebration. 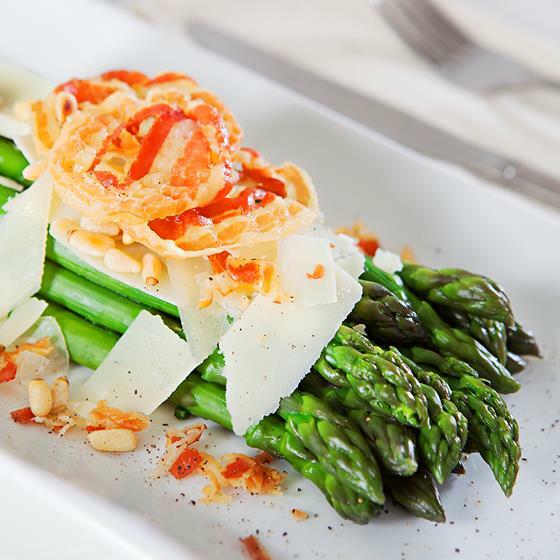 Tender, tasty and nutritious, fresh asparagus is in season and the chefs in our kitchen are making the most of it. Come visit our deli for some delicious seasonal dishes starring this springtime superfood! 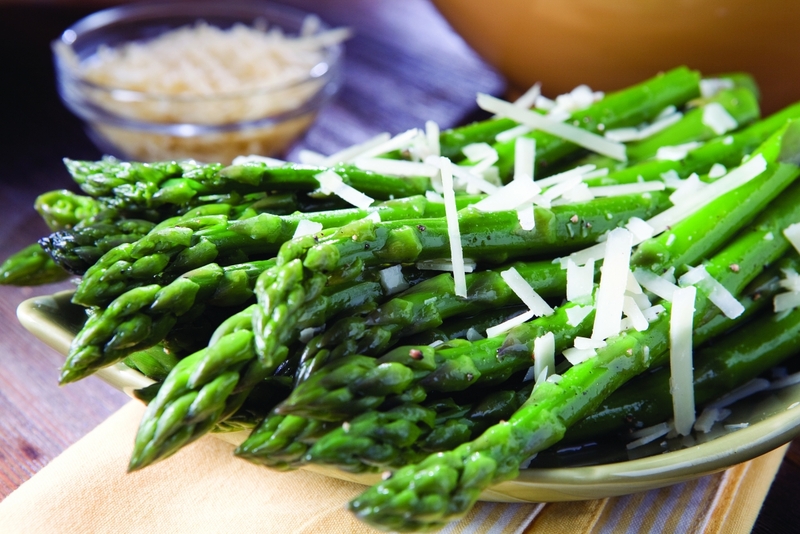 Asparagus is versatile superfood that's super simple to prepare. 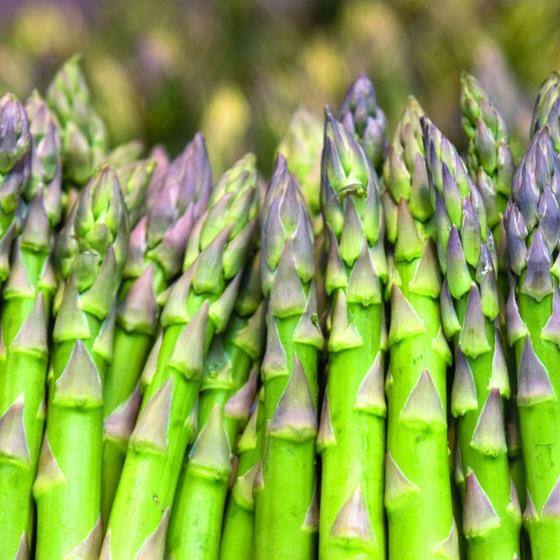 Spearhead your asparagus season with these great green tips and trivia. With just a few classic ingredients, this dish is elegant simplicity at its best! 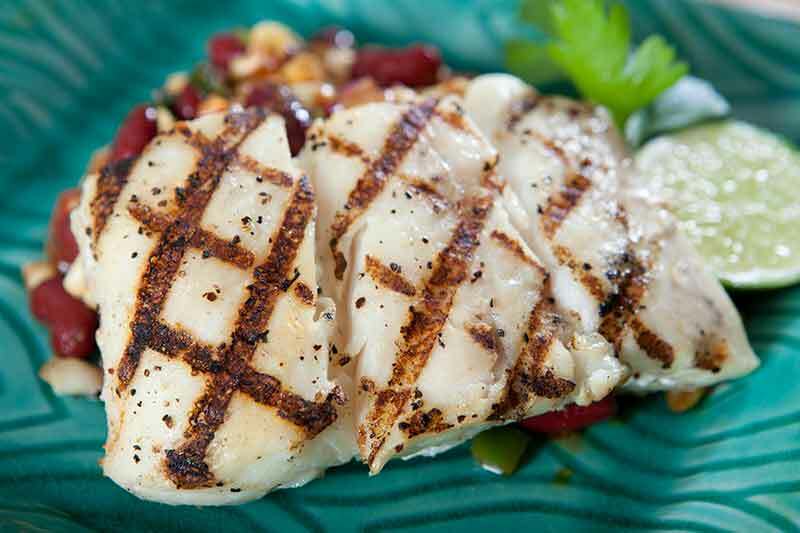 Drop by our seafood department for the first fresh, wild-caught Alaskan halibut of the season! It’s quite the catch, and deicious in recipes like this. 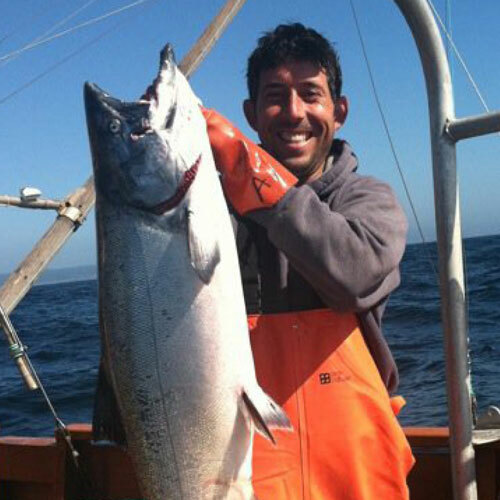 Local fisherman Anthony Ferrari sails out of his port harbor of Bodega Bay to help keep our seafood department stocked with fresh, local fish. 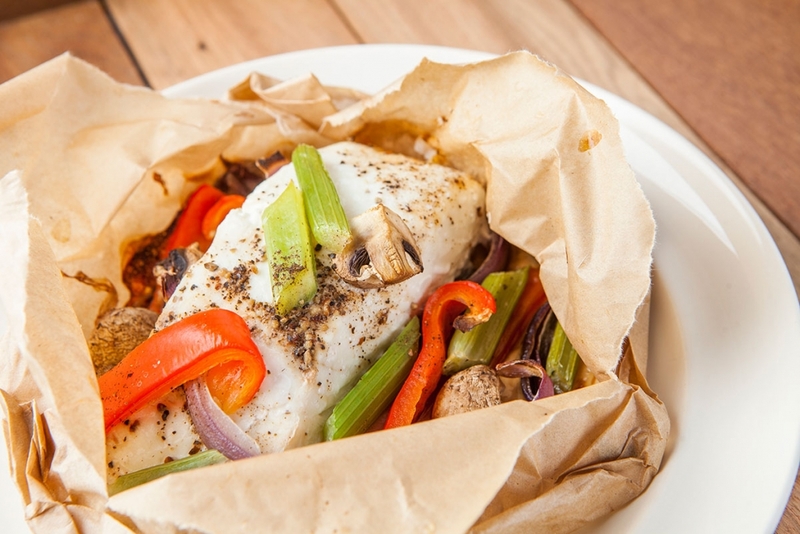 Want a sustainable fish dish that’s quick and easy to prepare? 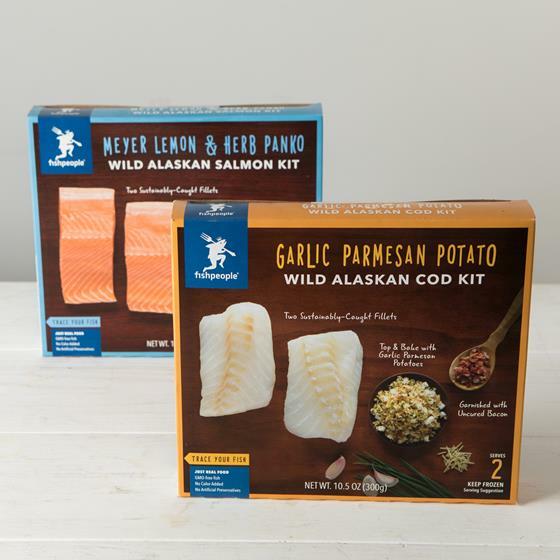 Catch Fishpeople’s new, wildly delicious seafood kits in our freezer aisle! Say cheese! Nugget Markets is proud to sponsor this fantastic event full of tours, tastings, competitions and more—and to take part in it! This week’s Secret Special brings culinary harmony. This Friday and Saturday, March 24–25, enjoy the classic combination of Fresh to Market California Extra Virgin Olive Oil and Balsamic Vinegar for only $4.99 per 500mL bottle! Our cold-pressed and unfiltered Fresh to Market Olive Oil is made from California-grown Arbequina olives and boasts ripe green aromas and flavors that make it ideal for dipping, drizzling, cooking and baking. 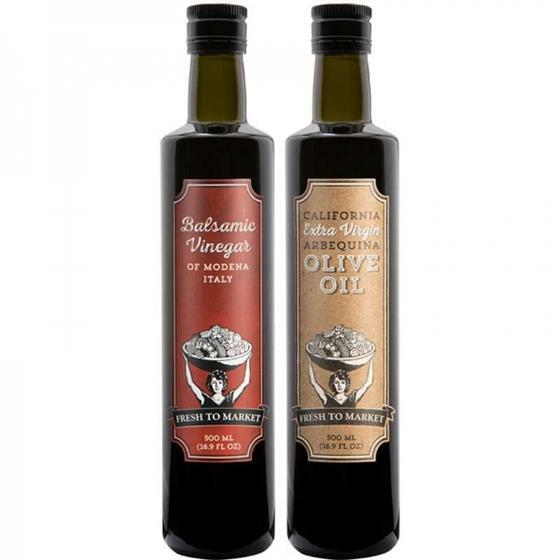 Pair with our Fresh to Market Balsamic Vinegar for a tantalizing twosome that will make your taste buds sing. Limit 2 bottles of each, limit 4 bottles total.